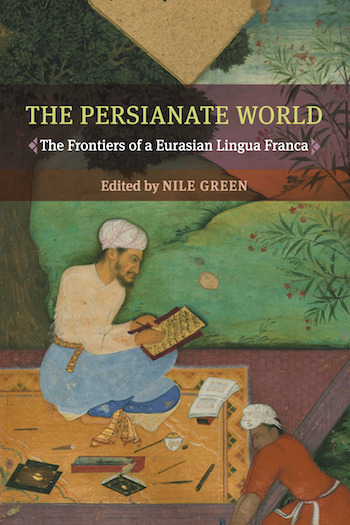 Persian language and Indo-Persianate culture carried great prestige in north India during the long transition between the Mughal Empire and the British Empire. This paper considers the life of D.O. Dyce Sombre (1808-51), the doomed, mixed-race heir to a north Indian principality who struggled to maintain his identity in both the old Mughal imperial world as it fragmented and the rising British one as it conquered. His private manuscript diary and correspondence, and the evidence about him from his contemporaries, reveal how he clung to Persian, measured others by Persianate standards, and was measured by his British aristocratic in-laws and other accusers in light of them as well.